BCD is another piece of Scuba Gear that would be very uncomfortable to dive without, possible yes, but very awkward nevertheless. The Diving BCD, along with the scuba diving regulator are the two most expensive pieces of scuba diving gear you will have buy. Unless you are diving in very cold water, then you can pay big bucks for a dry suit, but that’s another story. Buoyancy Control Devices are known by different names around the world, not only BCD, but BC, Stab Jacket, Stabilizer even Wing. 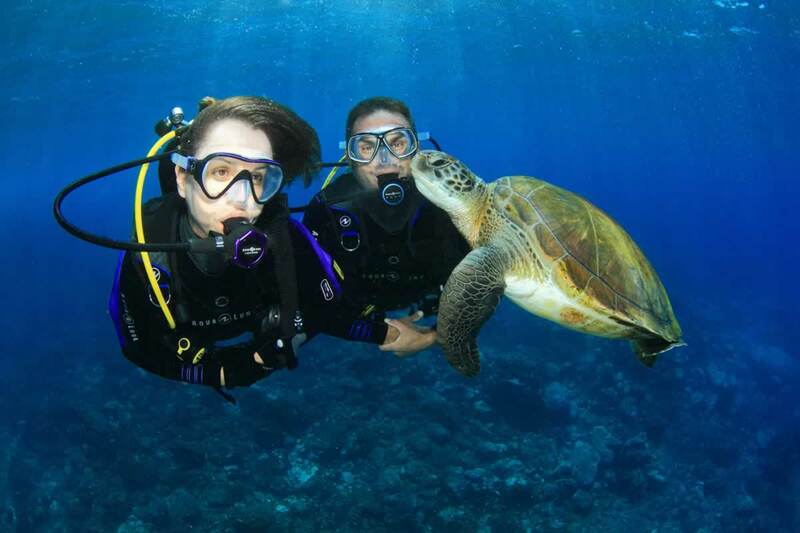 They all do the same thing and that is to give the scuba diver buoyancy, both on the surface and while scuba diving too. The BCD is controlled by the diver, whom on the left side of the jacket uses a hose which will allow the diver to either inflate or deflate, by means of two separate buttons. One of these buttons is called the inflator button and the other is called the deflator button. It is relatively easy to use a BCD once you have been trained properly. 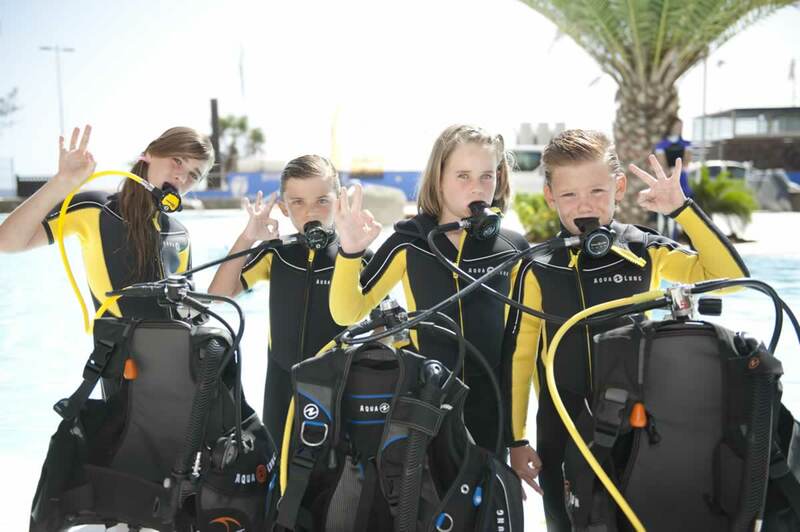 We add Colona Liveaboards offer Scuba Courses, and we make sure you know how to handle your gear. The BCD uses air from the scuba cylinder to inflate it. It is also possible to inflate the jacket orally by mouth. There are several points for the air to be released from. The most common hose on the BCD to deflate it is situated next to the inflator button. 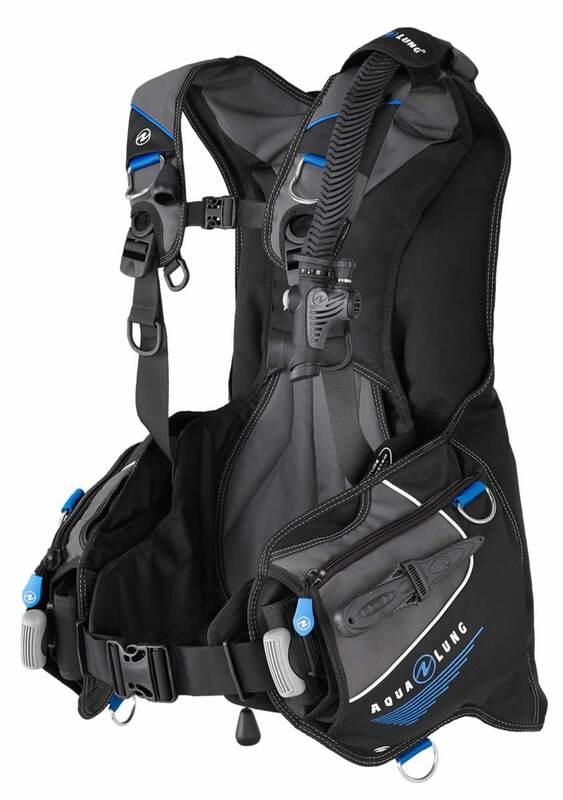 Most Bcd Diving models come in a few different sizes ranging from extra small to extra-large; some BCD’s only come in one size, but they are adjustable. This brings us to an important point; much like the wet suit, it is important that the BCD fits the divers properly. If the BCD is too small, it can actually be dangerous for the diver and cause unnecessary stress and problems, particularly on the surface of the water. The weight a diver wears is normally adjusted to their size; large diver tends to use more weight than small diver. If the diver is large and uses a lot of lead weights, a small scuba diving BCD will not be able to support them and on the surface and may cause him to sink, thus causing the diver to kick to stay afloat, all the while adding stress to the situation. When the diver is stressed this can easily lead to other problems quickly and also causes the diver to become tired. If the BCD is too big, it will simply move about underwater, and the diver will find control their buoyancy much more difficult. A large BCD worn on a smaller diver and partially inflated will start to move upwards, only stopping at the diver’s neck, the straps as you can imagine, can become uncomfortable. These days BCD’s are made not only with safety in mind, but also comfort, which has not always been the case in the past. BCD’S use to look like an old toilet seat wrapped around divers necks. In fact, that was one of their names amongst the earlier divers, these old style BCD’s are very similar to the life jackets that you find on airplanes today. As BCD’s come in many sizes it would not be correct or professional of me to recommend any particular one over the next. So it is a good idea when looking for a new BCD to pop down to your local diving gear store and try a few of the different designs on. 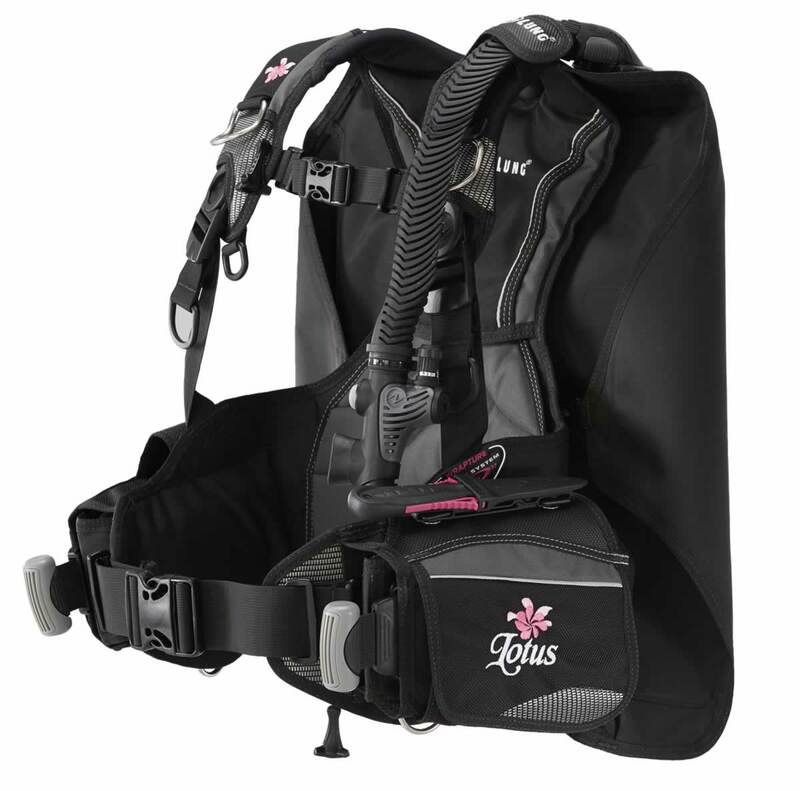 Female divers might be surprised to find a BCD to fit them much more comfortably then say only a few years ago. Being anatomically different than men, especially around the hips, chest and shoulder areas, women have much more choice and gone are the days when women have to use using a typically male designed BCD. There are many different designs and colours of a diving BCD’s, regardless of what it looks like, making sure it properly fits and is comfortable is paramount when looking for your own Buoyancy Control Device.